ROBERT B. SALLEY is a Partner of the Firm in its Sherman Oaks, California, office and Chair of the Transportation Law Practice Group. 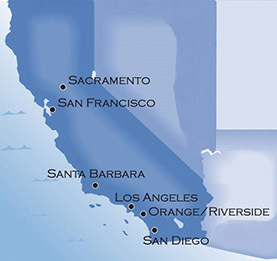 He represents commercial transportation carriers and insurers in all California jurisdictions on a broad range of matters including casualty, coverage, contract, cargo and employment disputes. 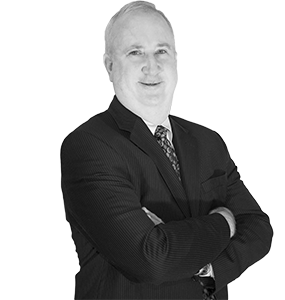 Mr. Salley also represents clients on a broad range of commercial matters, including products liability, unfair business practices, and premises liability claims. Serving as West Coast counsel for the nation’s largest motor carriers and several national commercial transportation insurers. Leading the transportation industry in developing protocols for immediate large loss investigation that potentially save clients from thousands to millions of dollars. Successfully resolving multiple catastrophic loss cases every year, including significant cases for wrongful death and brain injury. Mr. Salley regularly conducts seminars for transportation insurance companies and their insureds on a variety of topics including motor carrier safety, risk management and the California Fair Claims Handling Act.